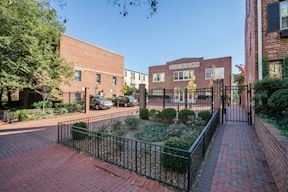 OPEN SUN 10/29, 2-4PM! 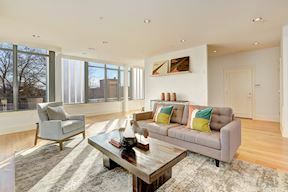 Beautifully appointed for the ultimate in city living, Sheridan Garage PH-303 features 2500 sq ft of luxurious living space. 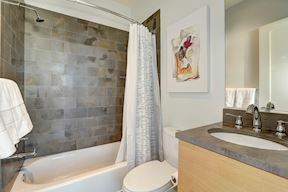 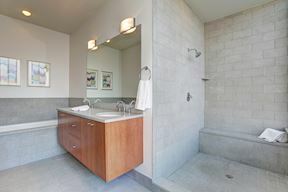 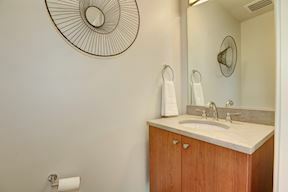 2 Bedrooms/ 2.5Baths/ Large Den (or 3rd bedroom). 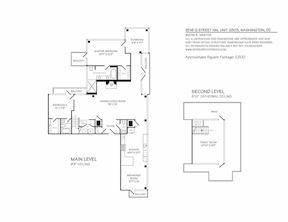 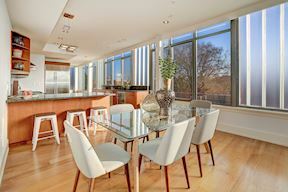 Soaring ceilings, gourmet Kitchen, 4 private balconies + a huge rooftop private terrace, 2 garage spaces. 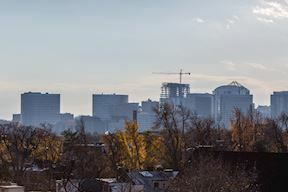 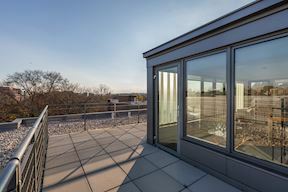 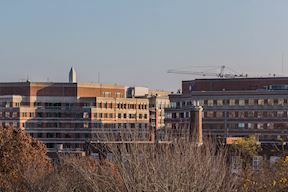 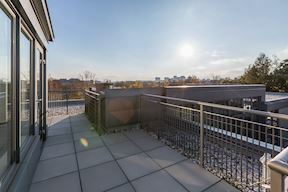 Magnificent views of Georgetown + Rosslyn. 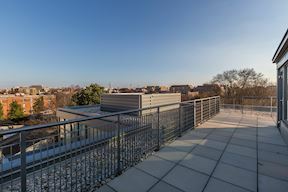 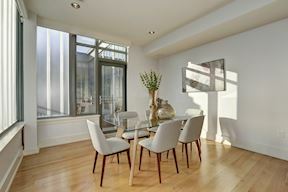 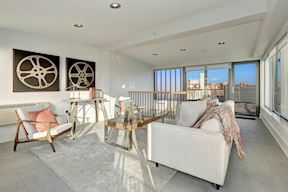 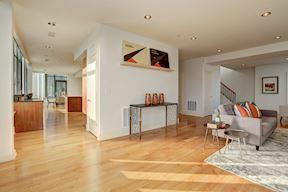 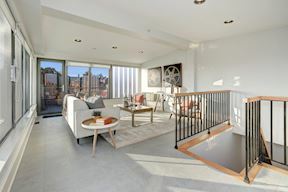 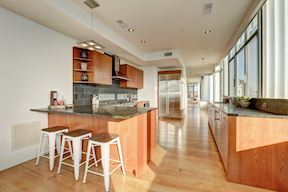 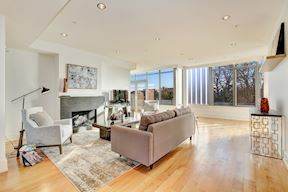 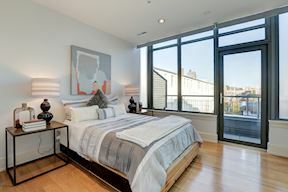 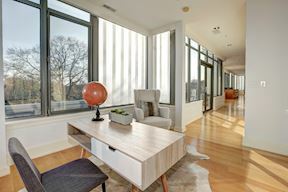 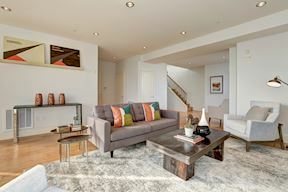 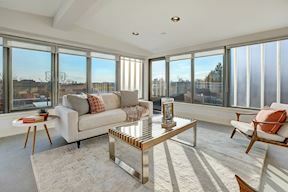 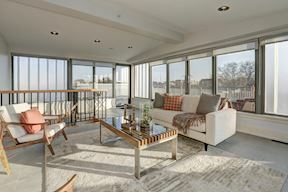 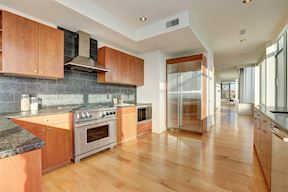 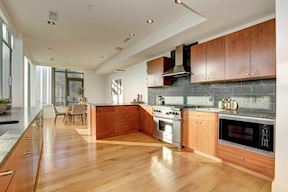 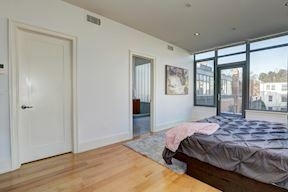 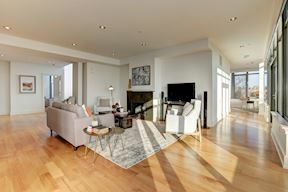 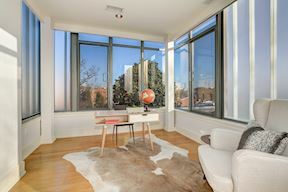 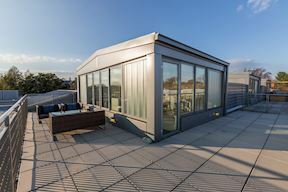 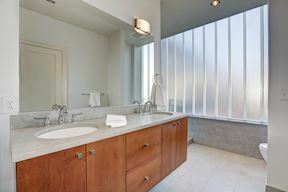 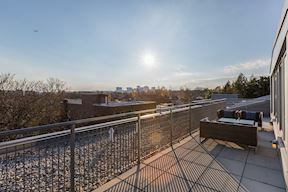 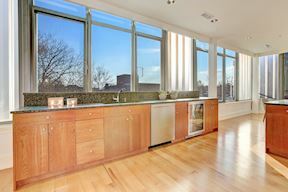 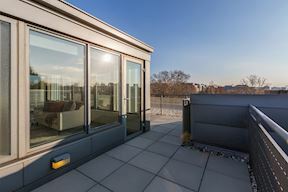 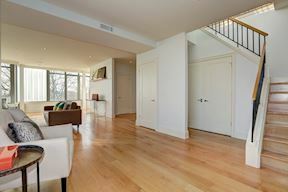 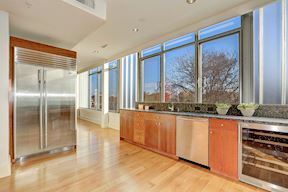 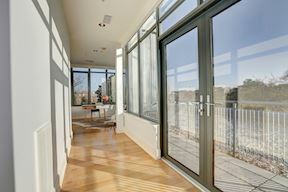 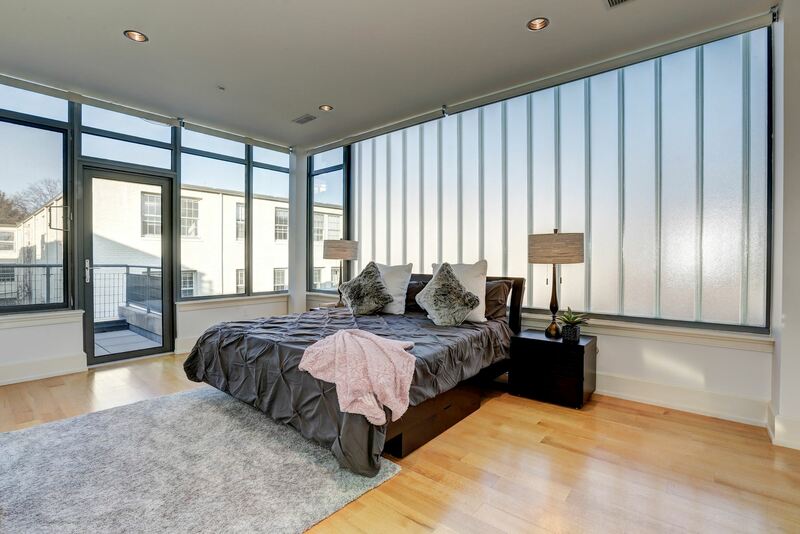 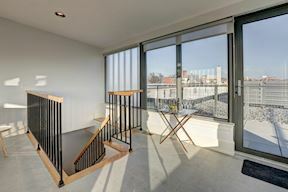 An unbelievable Georgetown penthouse mins to it all!